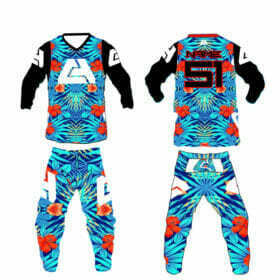 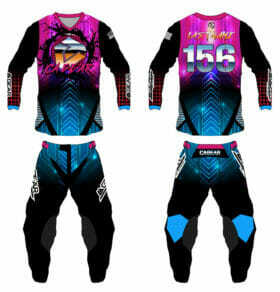 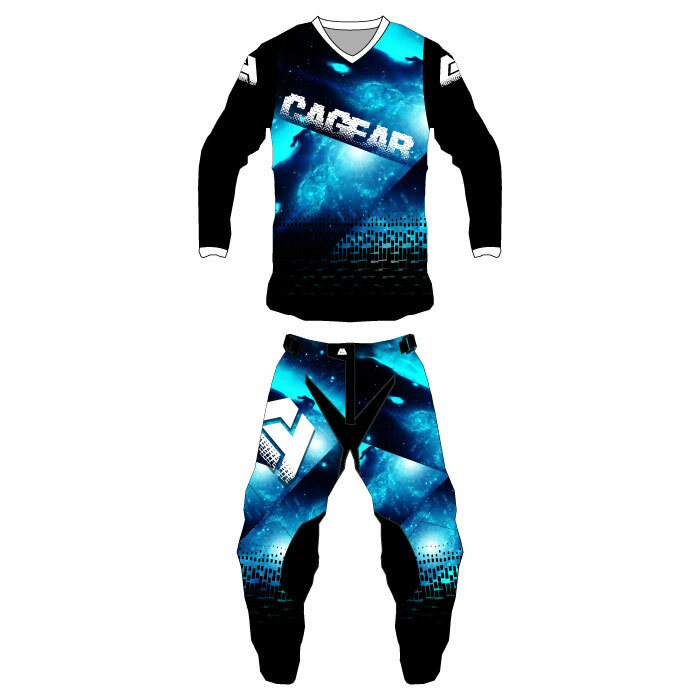 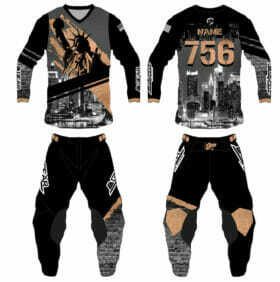 CA Gear - "Glass Galaxies" Gear Set | Custom Apparel Inc.
Want to look like the pros? 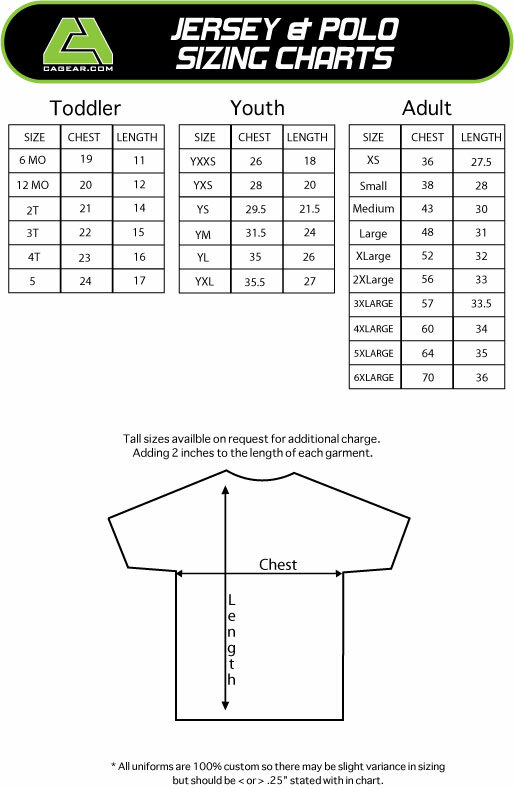 Look factory for no extra charge! 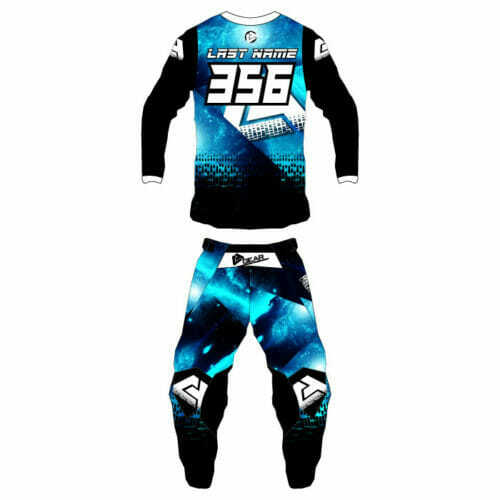 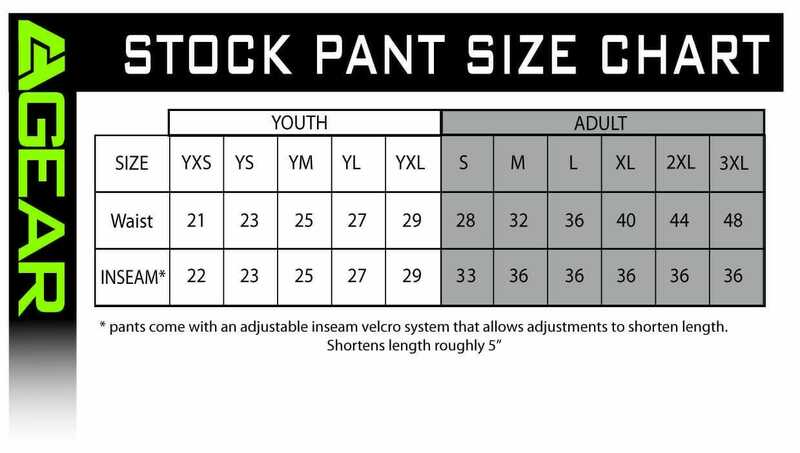 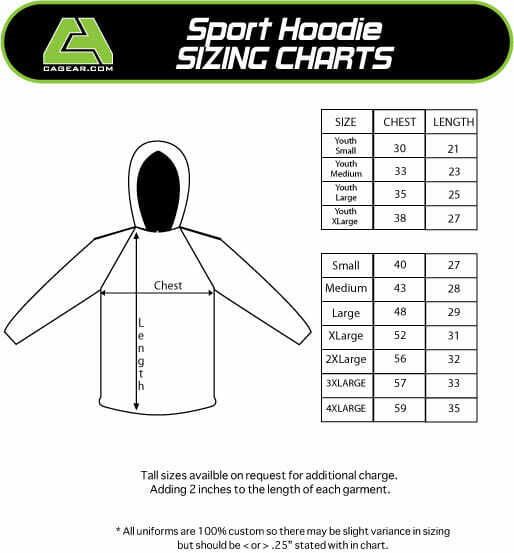 Give your name number and any sponsors put in order notes at check out and it will be made right in the material of the gear! 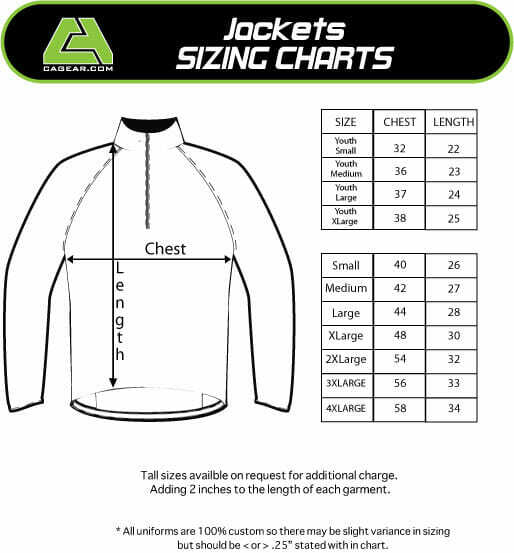 We have a compression Jersey which is shown in the pictures. 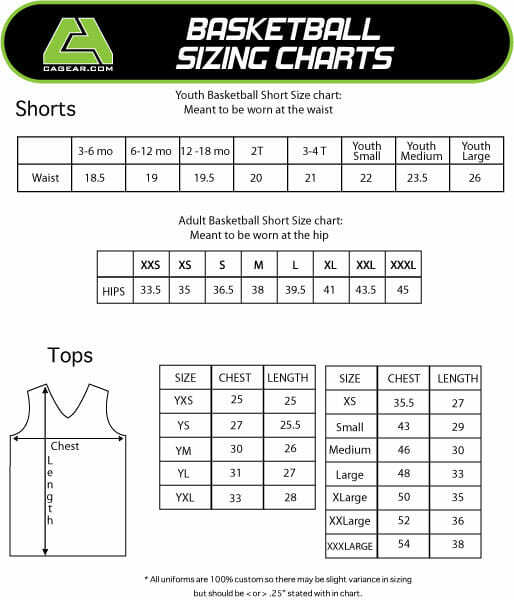 This is a flexible Compression Jersey with a tank top.